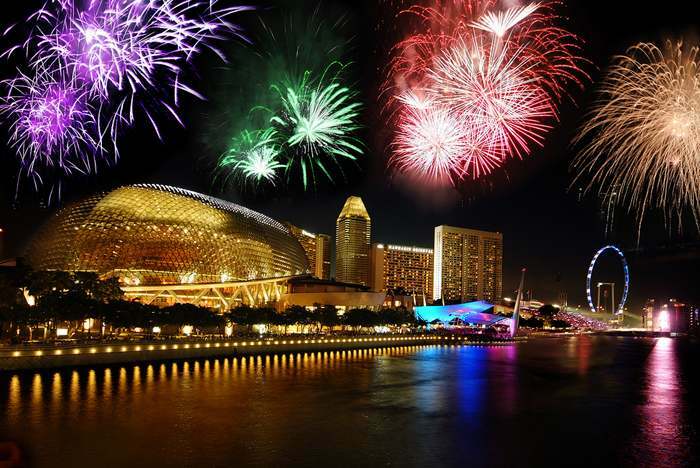 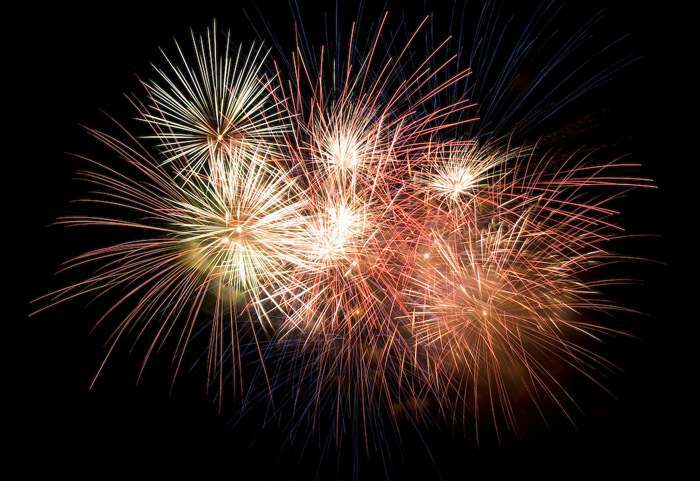 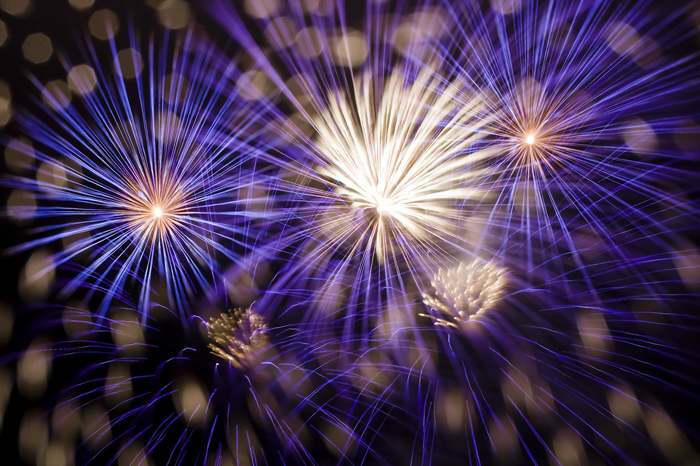 What do many of the world’s biggest celebrations have in common? 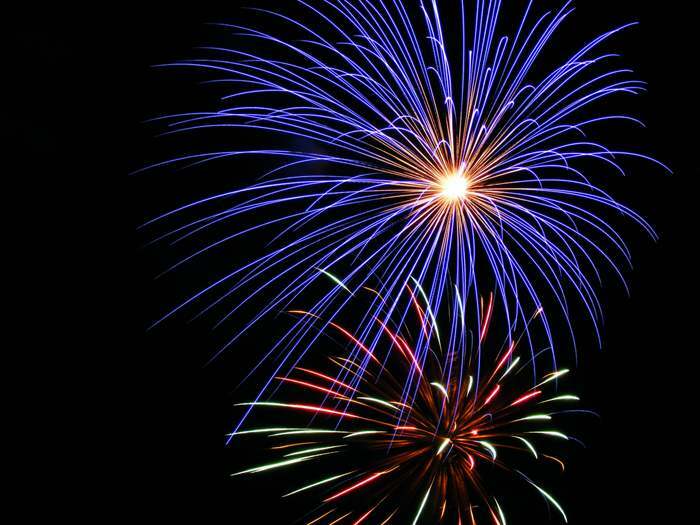 Fireworks! 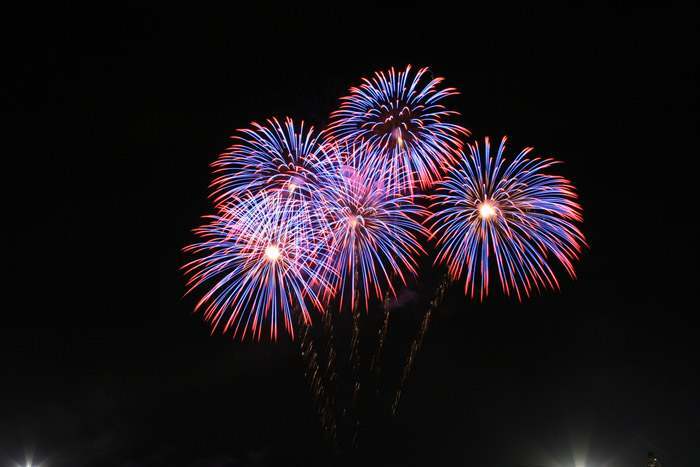 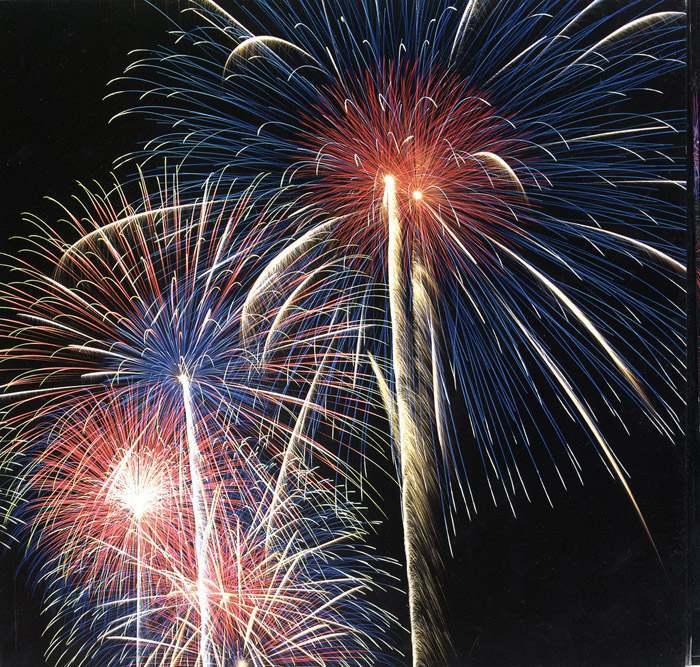 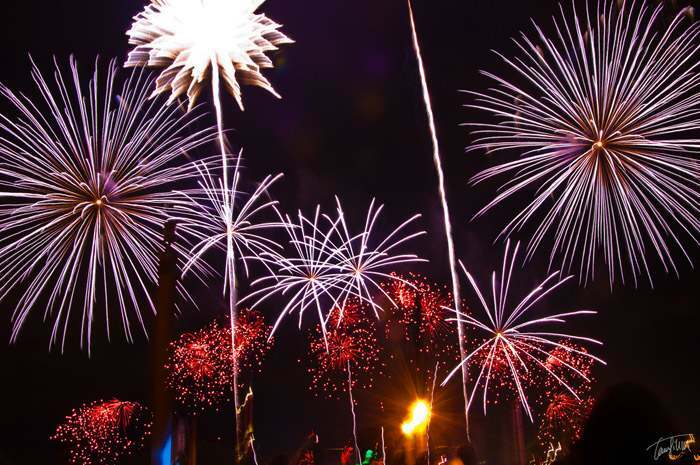 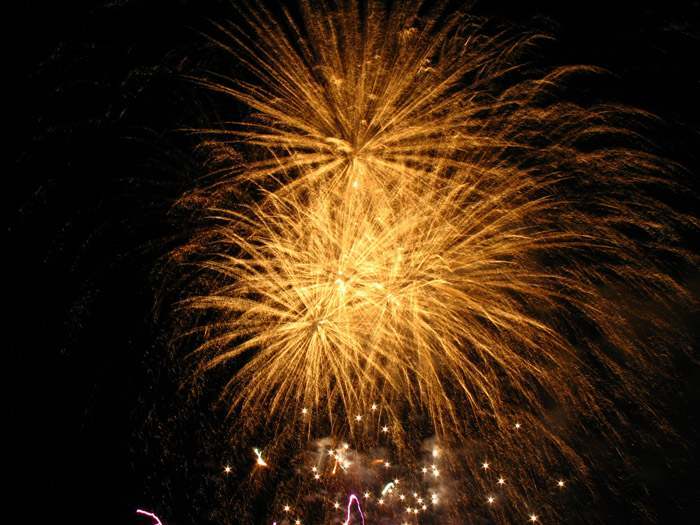 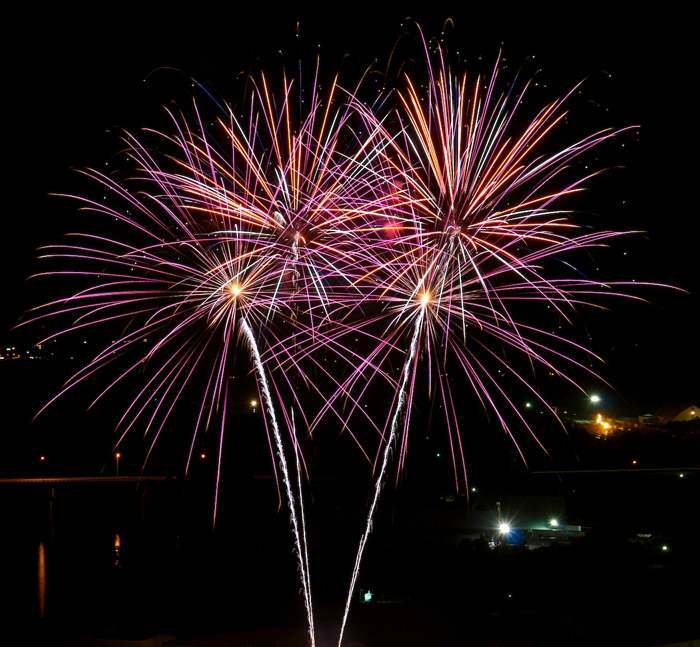 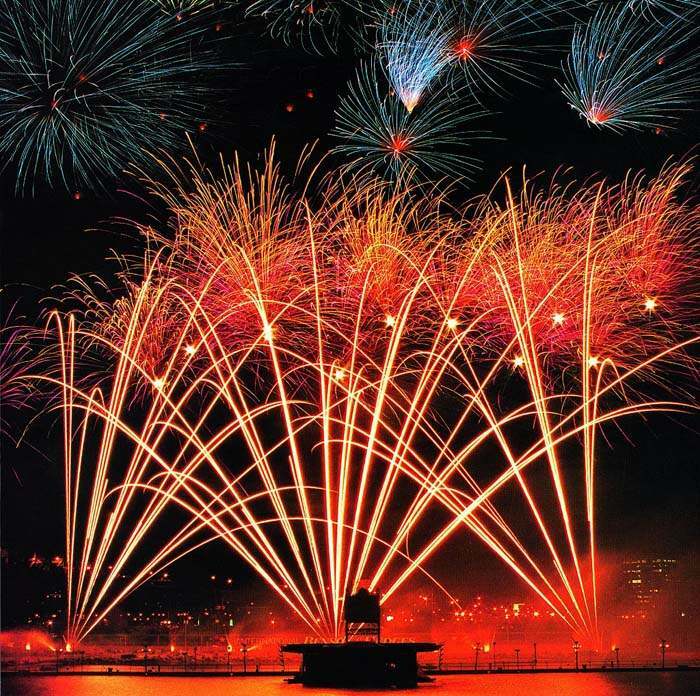 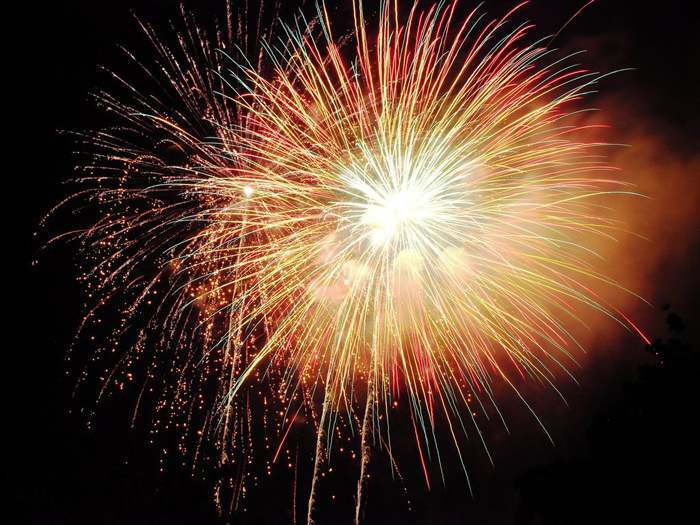 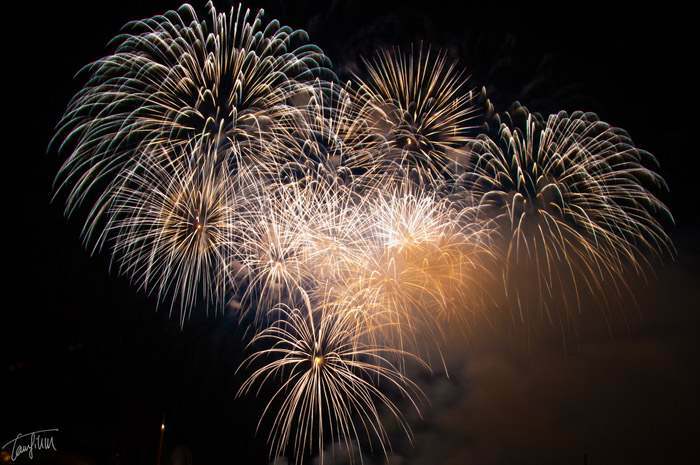 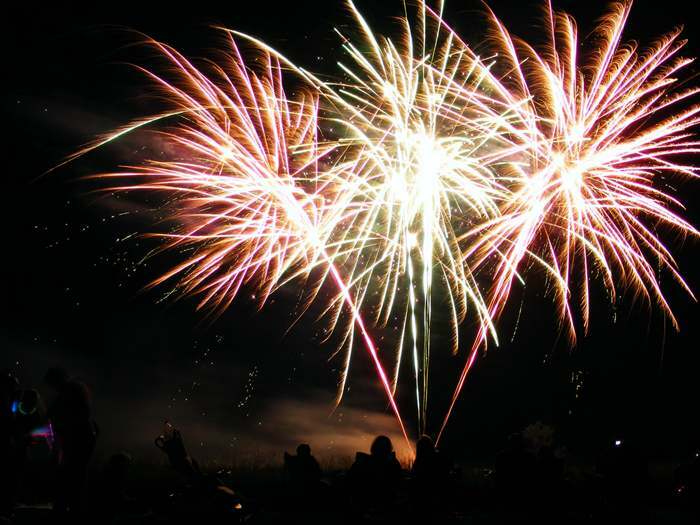 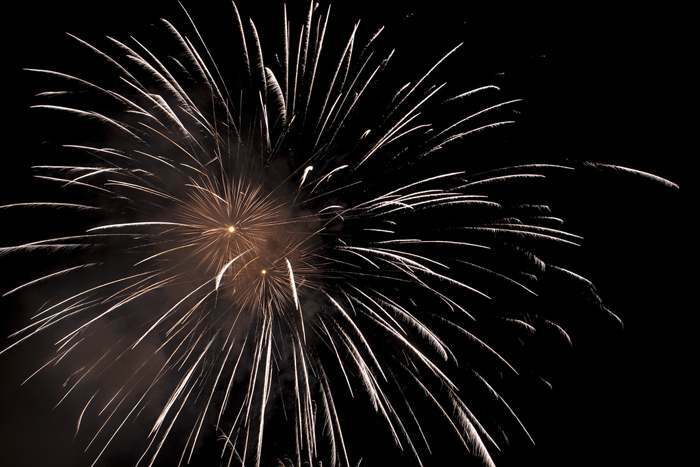 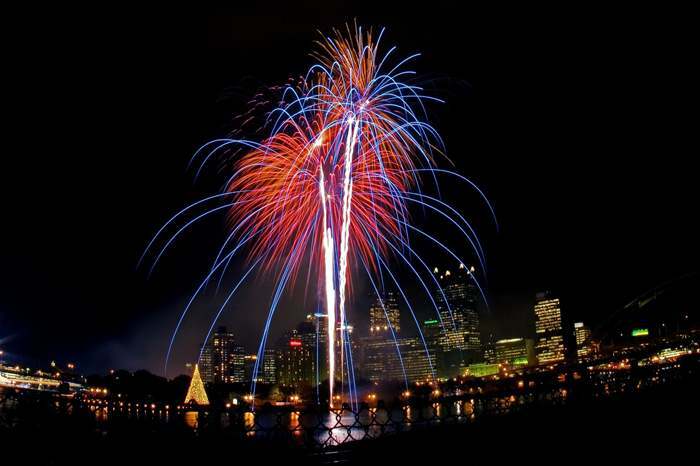 If you love a good fireworks display, but you can’t wait until New Year’s Eve or the next big boom-worthy occasion, you’ll love what we have for you here. 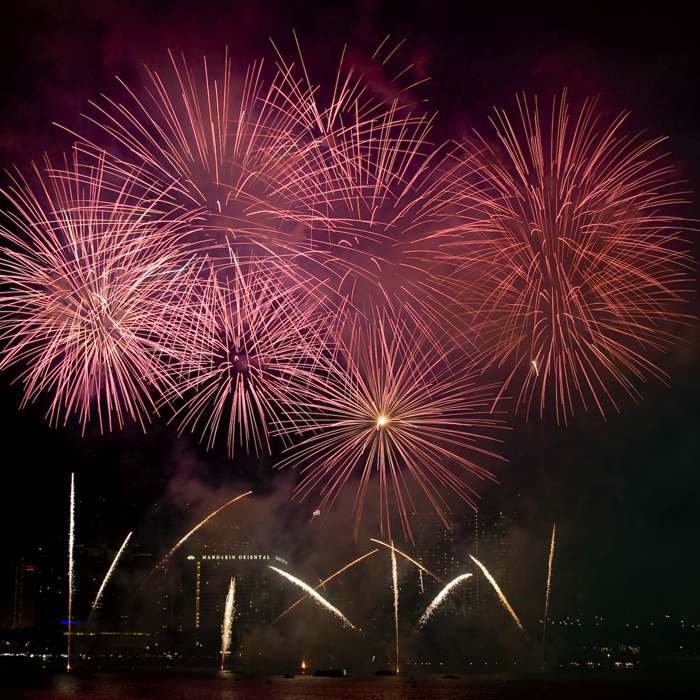 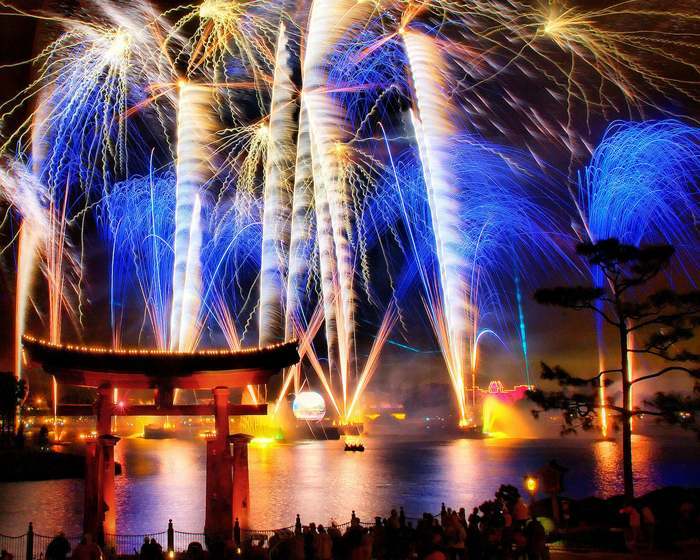 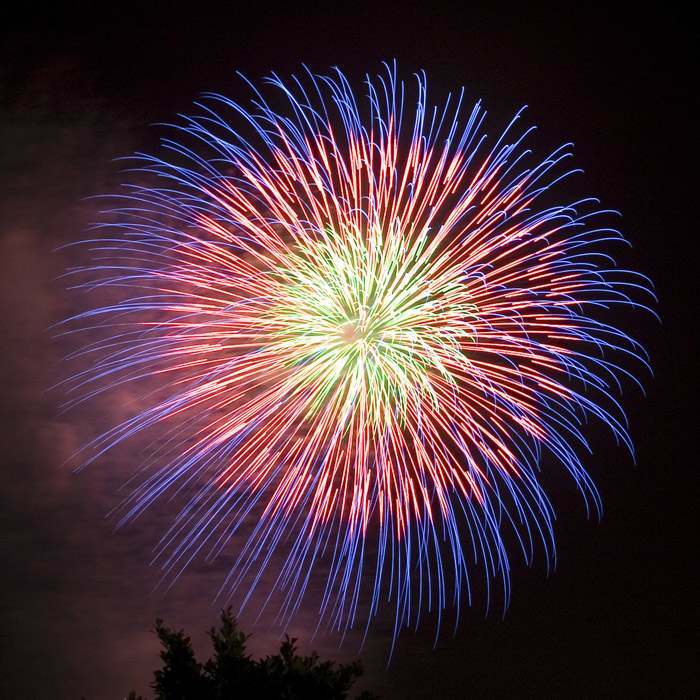 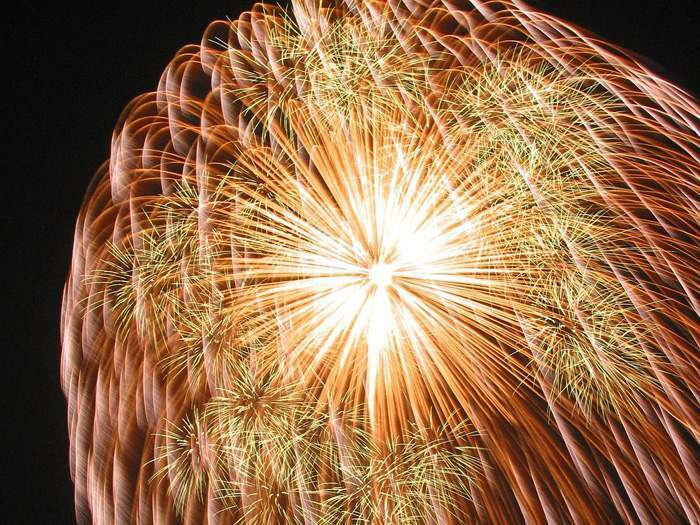 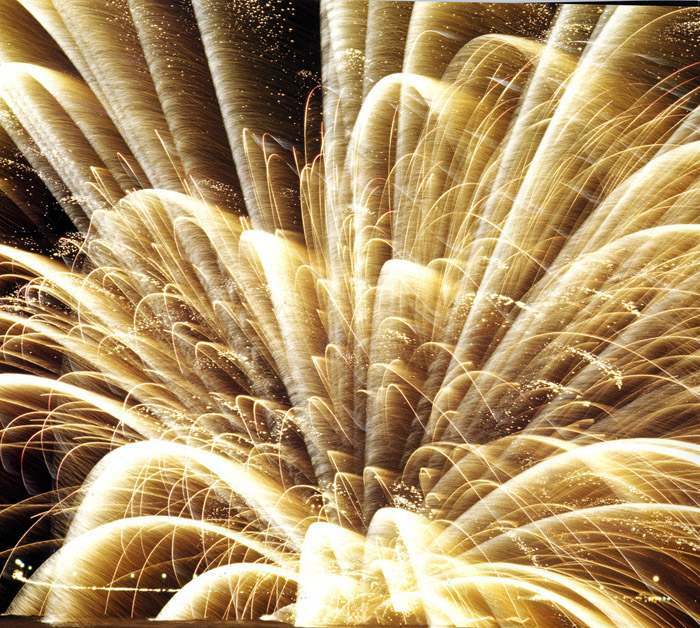 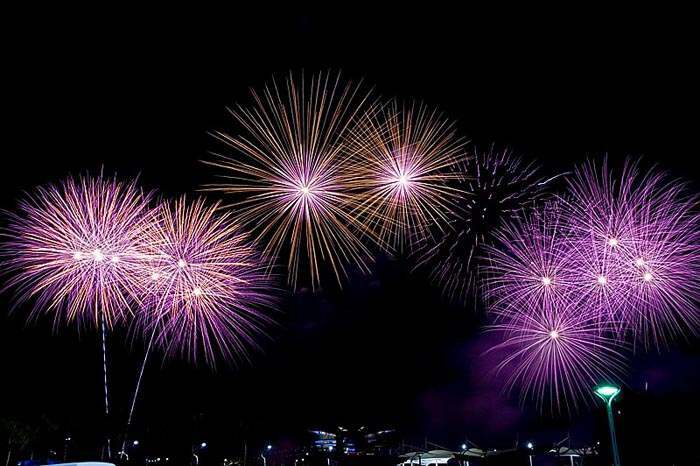 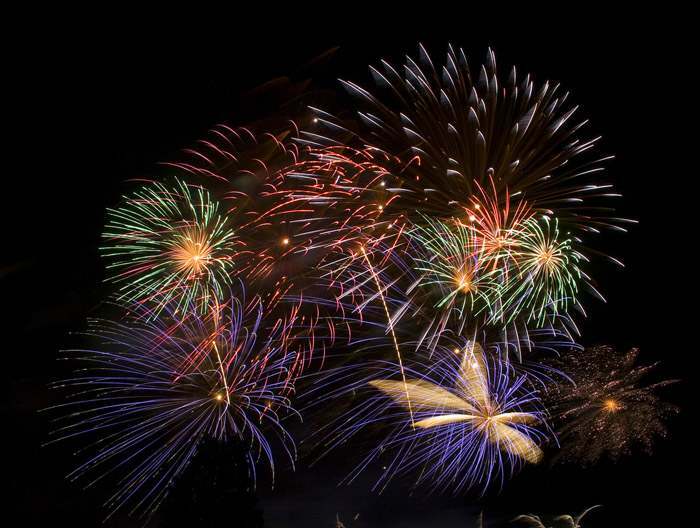 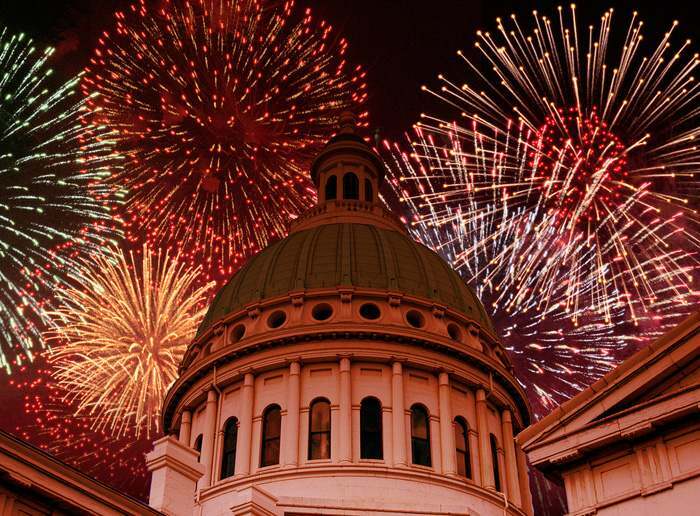 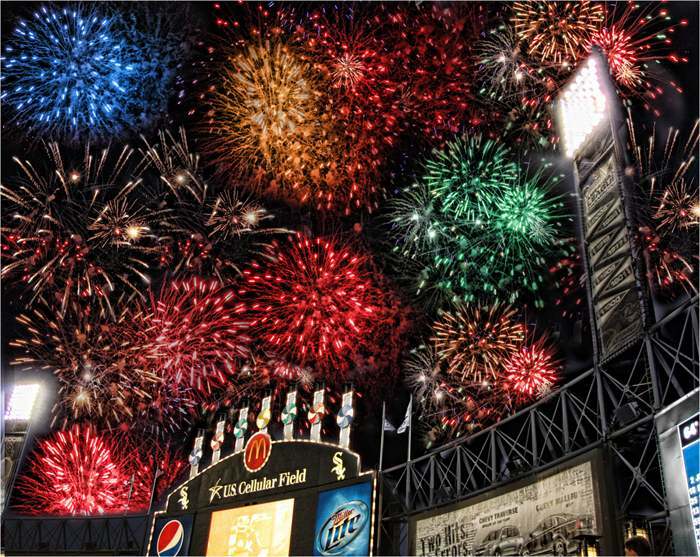 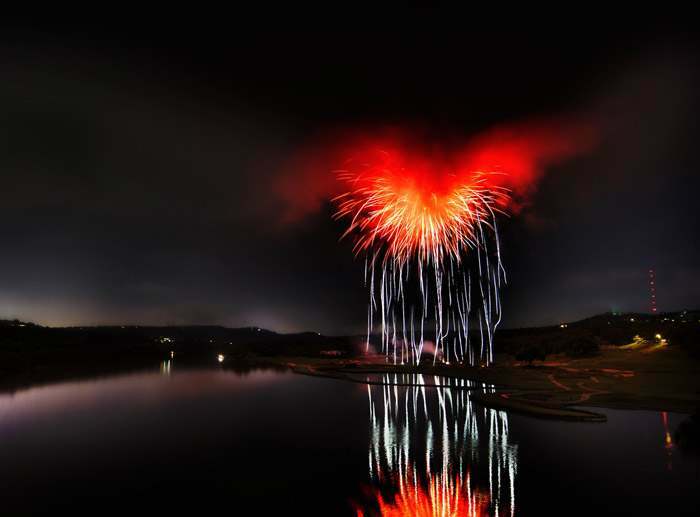 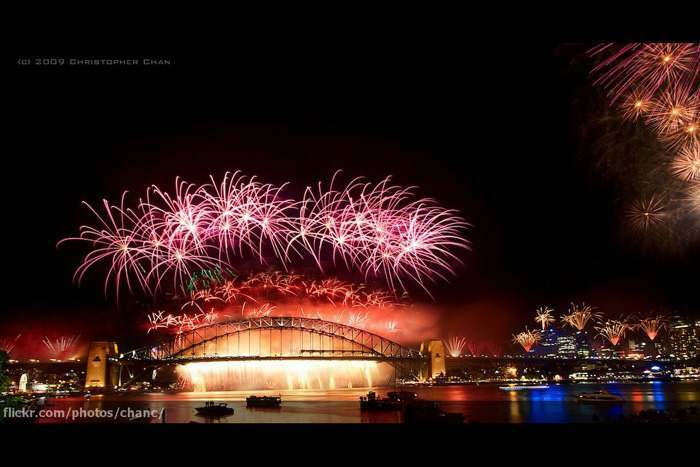 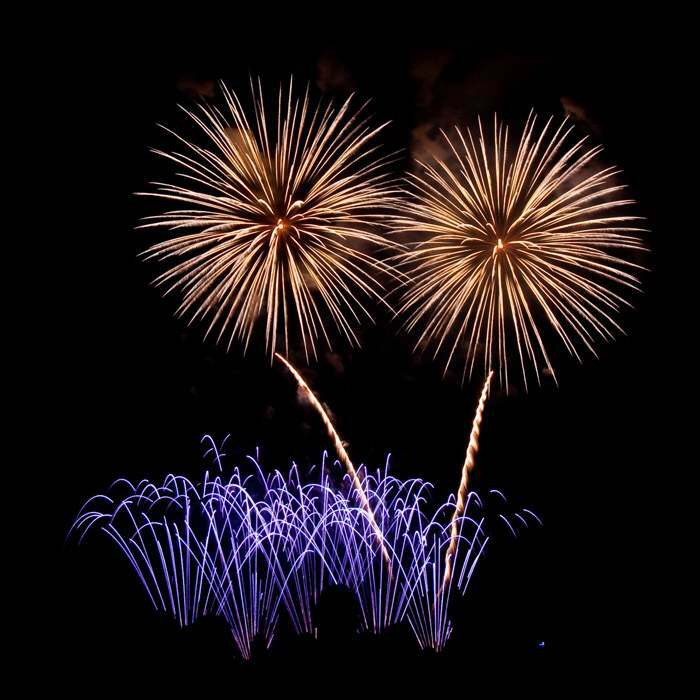 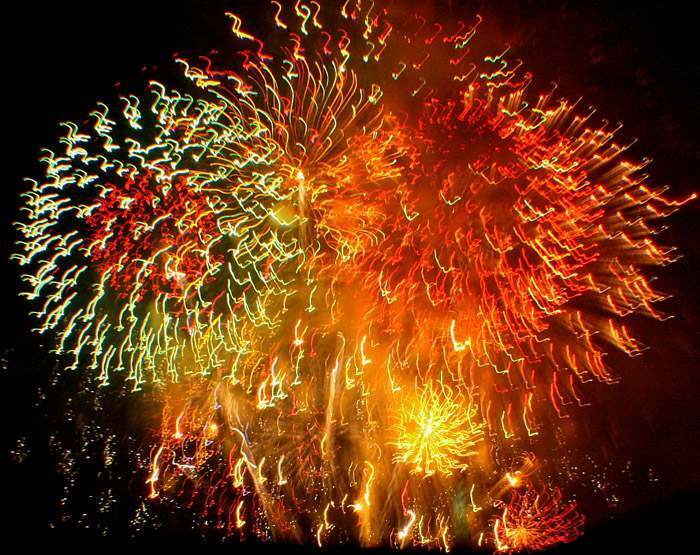 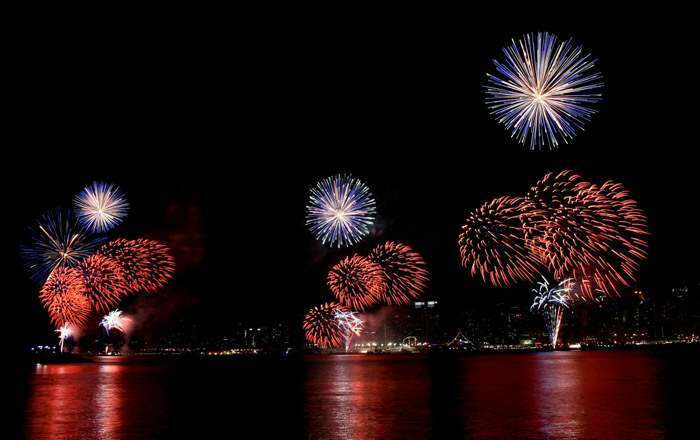 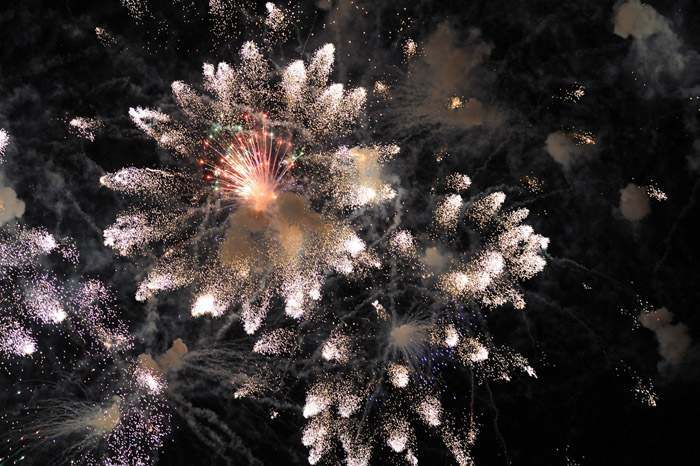 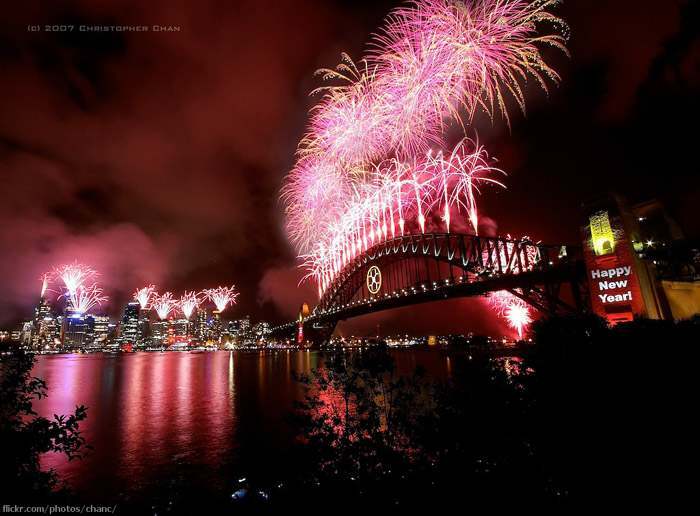 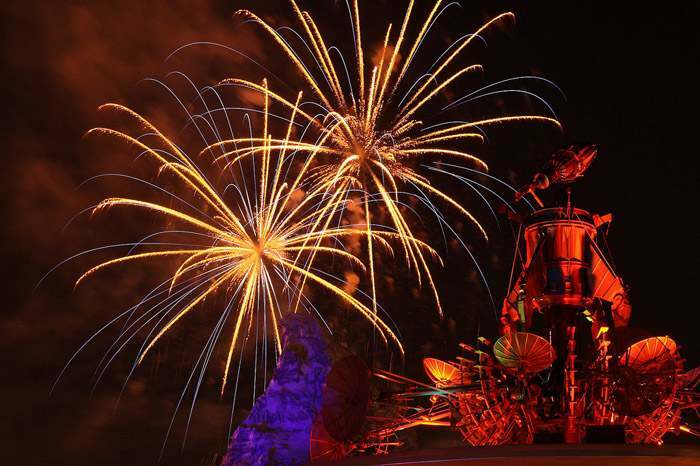 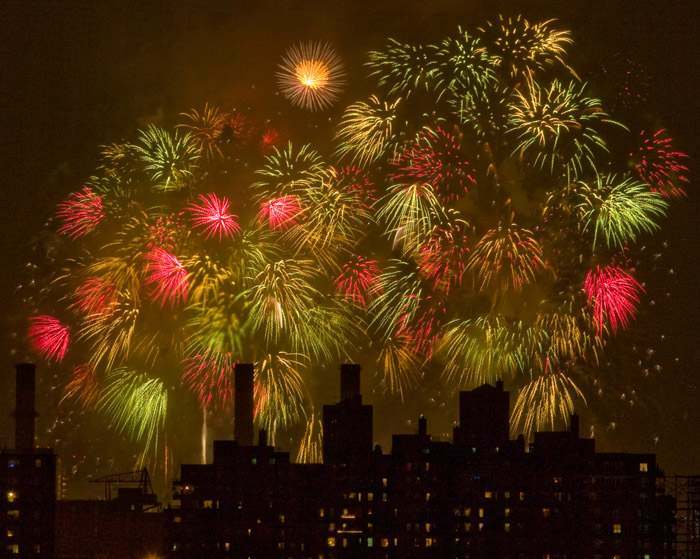 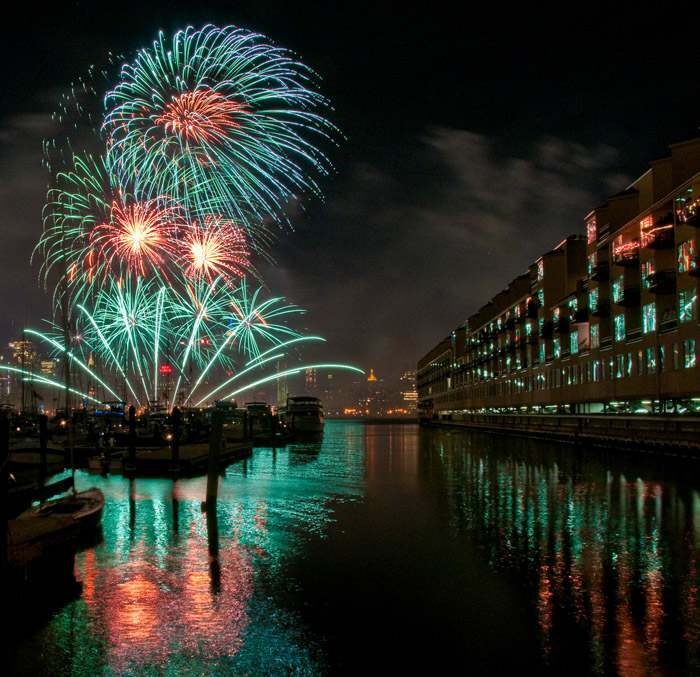 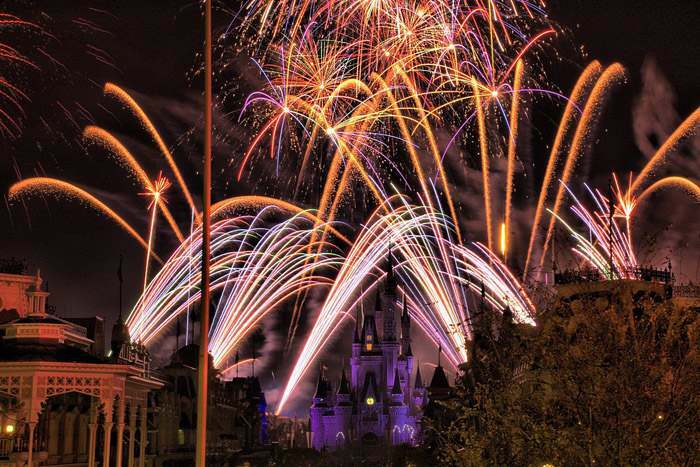 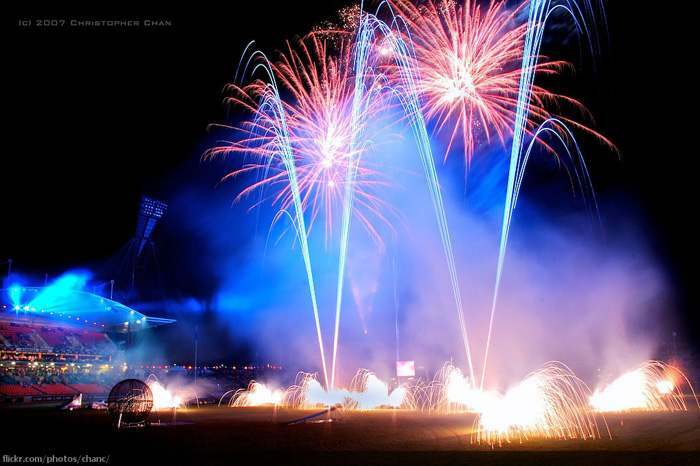 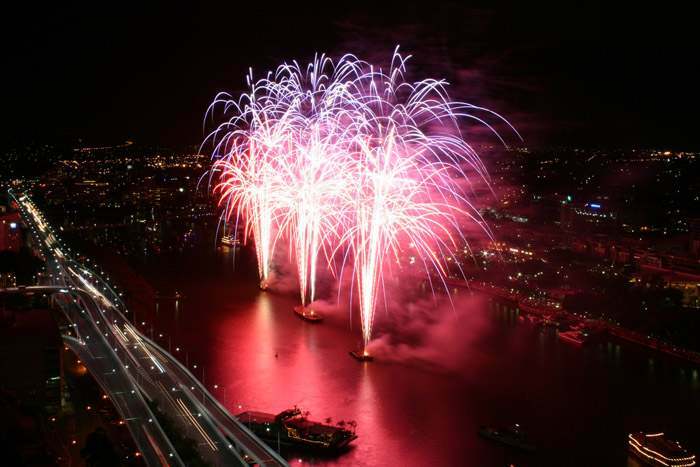 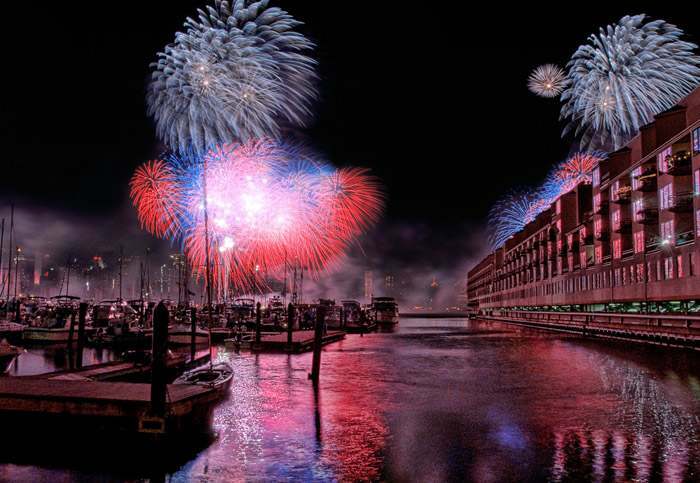 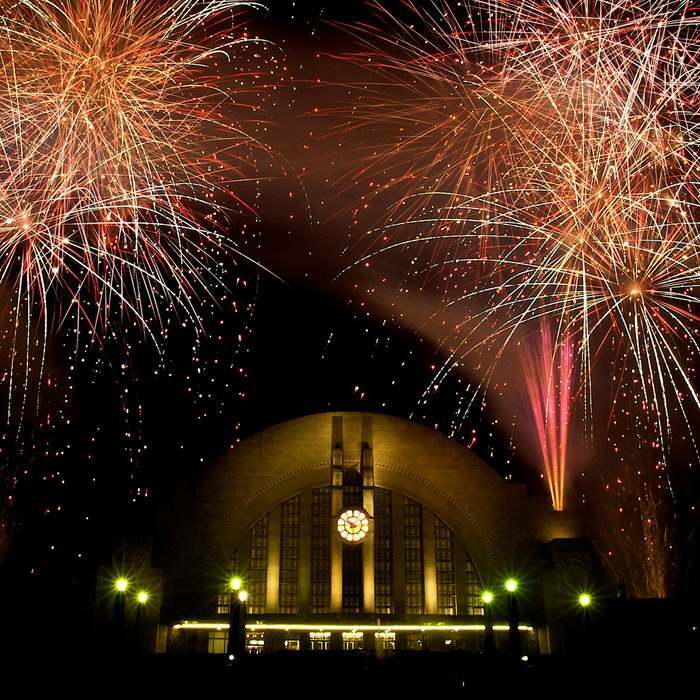 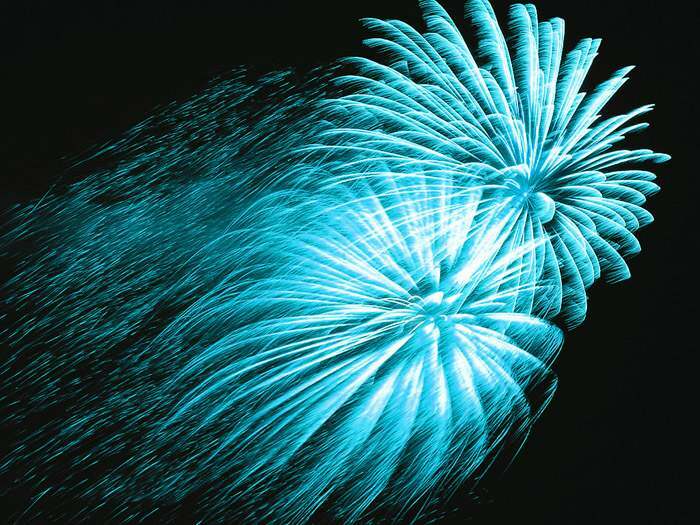 We’ve collected 41 incredible photos of fireworks that you can enjoy any time of the year!